Jay Cassano is a freelance journalist whose reporting focuses on inequality, technology, and the Middle East. He currently lives in Brooklyn and previously worked as a foreign correspondent in Istanbul. 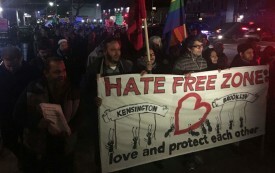 Residents of Kensington are forming a grassroots network to respond to any threats against vulnerable members of the community. 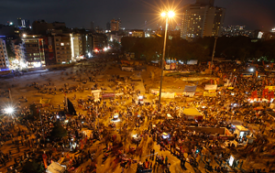 Western media are characterizing the demonstrations as a clash between Islamism and secularism—but it’s government abuse of power that Turks are protesting.